We have a tendency to worry. I do it. You do it. All of us at some point or another will find ourselves wrecked by worry. But it doesn’t have to be that way. While some stress may be unavoidable, we don’t have to be controlled or overcome by what we face or feel. 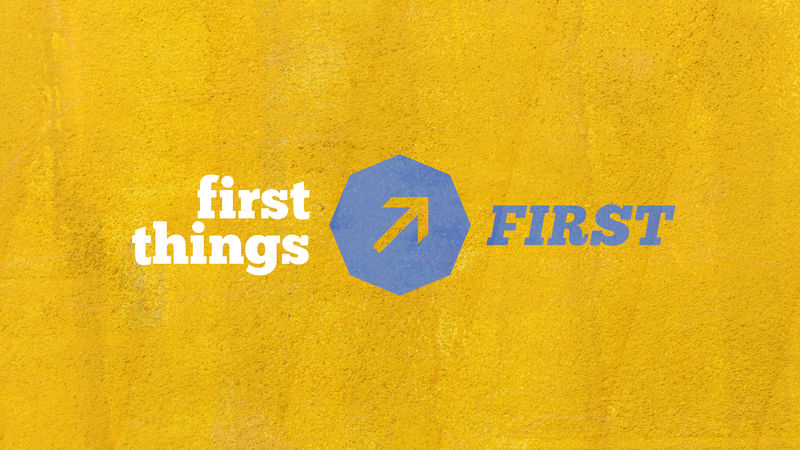 Instead of being burdened by worry, Jesus tells us to seek first the kingdom of God. Seeking the Kingdom is not about having no cares in the world, but trusting the One who cares for the world more than we’ll ever know. We hope this is encouraging to you and that walk away wanting to seek first the kingdom of God like never before!